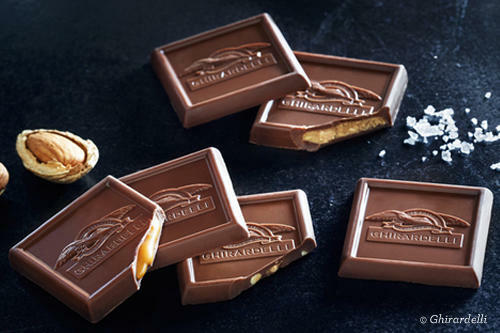 In this chocolate paradise, there really is something for everyone. Grab some free samples to munch on while you explore, and leave with a bag or two of treats to your unique taste! While you&apos;re on the Mag Mile, make a stop to check out Dylan&apos;s Candy Bar - literally heaven on earth for candy aficionados. Adults will enjoy the candy-inspired cocktails after a day out on the town. 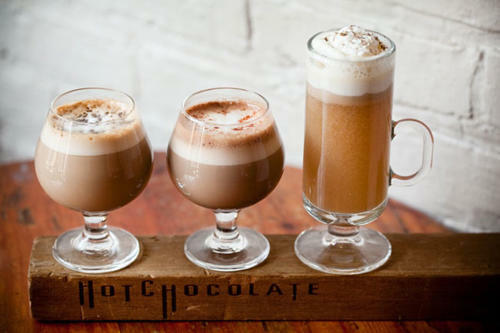 We&apos;ll admit that hot chocolate isn&apos;t our first consideration for a warm summer night, which is why you should definitely check it out on an unseasonably cold night. Proprietor Mindy Segal, James Beard Award winner for Outstanding Pastry Chef, has really outdone herself with the many gourmet options. There are plenty of delicious places to eat gelato in Chicago, but not many can make the same claims as Amorino. 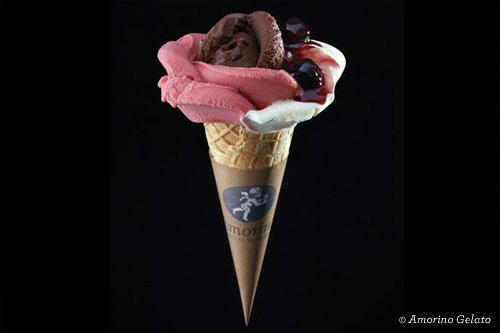 For the most Instagram-worthy gelato shots, opt for a cone with gelato shaped like a rose! For a more traditional (but exquisite) take on gelato, try Forno Rosso&apos;s spumoni gelato bomba. It&apos;s made with strawberry, pistachio and chocolate gelato and coated with chocolate and drizzled with white chocolate. 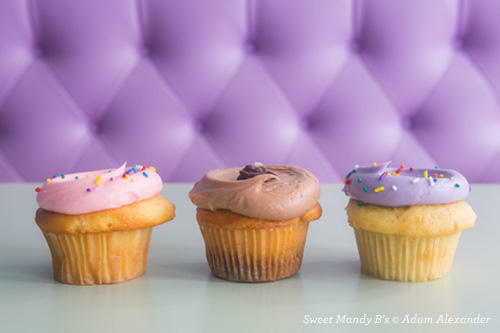 With a name that includes "Sweet," it&apos;s hard to imagine a person couldn&apos;t find something to suit their sweet tooth at Sweet Mandy B&apos;s. You can&apos;t go wrong with their lemon meringue pie or lemon bars. If you&apos;ve never had a rainbow cone (pictured at top), you&apos;re missing out. But it&apos;s ok - there are now two locations, including one on Navy Pier. The "rainbow" is made up of orange sherbet, pistachio, palmer house mix, strawberry, and chocolate. Bang Bang Pie will satisfy the group that has both a sweet and savory tooth. You&apos;ll catch them at a number of Chicago festivals in the summer, or you can stop by their Palmer Square location. Go for their fruit pies — made with the freshest possible ingredients! These two fine ladies, of course, are Margie&apos;s Candies and Jeni&apos;s Splendid Ice Creams. Both serve some of the best ice creams Chicago has to offer, with Jeni&apos;s focusing on offbeat flavors (like Churro) and Margie&apos;s providing tried and true classics (like hot fudge sundaes). 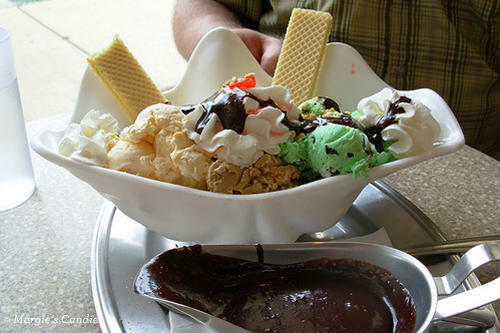 What are the best Chicago summer treats in your opinion? Our mouths are already watering, but we invite you to tempt us further!